The “Let’s Talk” program encourages caregivers and family members to open a dialogue with seniors to discuss how they manage their prescriptions. The potential prescription problems facing the elderly are many, running the gamut from dietary to side effects to remembering to take their medications. Craig King, owner of Home Instead Senior Care in St. George, said the program was designed to make caring for seniors easier and safer. 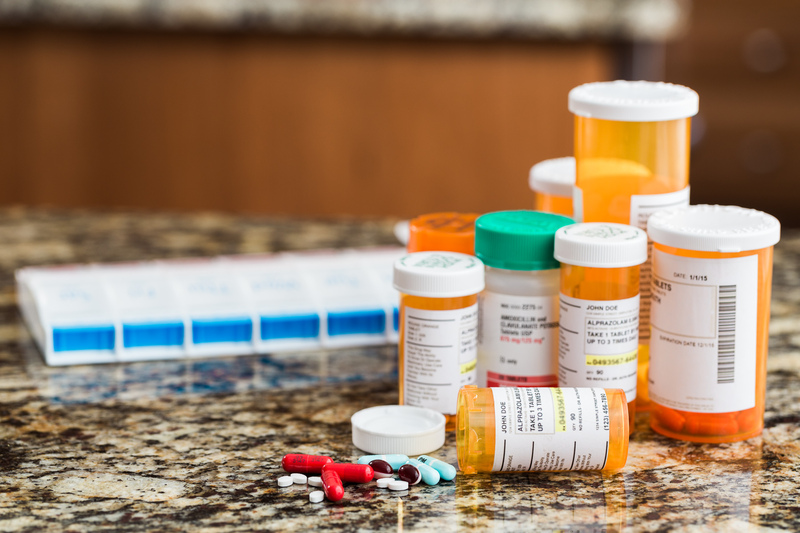 Home Instead Senior Care offers a five-point plan of action for caregivers to implement with seniors in order to avoid dangerous drug interactions and to remain independent in their homes. Discuss ordering prescriptions from pharmacies that use simple, prepackaged daily doses of medication. It isn’t always easy discussing the use and misuse of medications with elders, the “Let’s Talk” program acknowledges. It is a deeply personal subject and many seniors are accustomed to managing medications on their own. Yet the dangers of medication misuse can be dangerous, even fatal. Tracking medication is very important, King said. His organization uses a tracker to list all of a senior’s medications, prescription or otherwise. When the senior goes to the doctor, the tracker is utilized to ensure all of the doses have been taken, refills still remain and that the medication is working as it should so that these issues can be addressed during the visit with the physician. Home Instead has had elderly clients who were flushing their prescriptions down the toilet, King said, or simply not taking them. Brad Stapley, owner of Stapley Pharmacy in St. George, said that his business offers a variety of services to help seniors manage their prescriptions. The various types of packaging give people dosing options besides a single bottle full of pills, Stapley said. The packaging options offer daily doses, breakfast-lunch-dinner-and-bedtime doses and weekly doses. Another option that Stapley Pharmacy and numerous other pharmacies are offering is medication synchronization. This option allows all medications to be filled during a single appointment rather than during multiple visits.